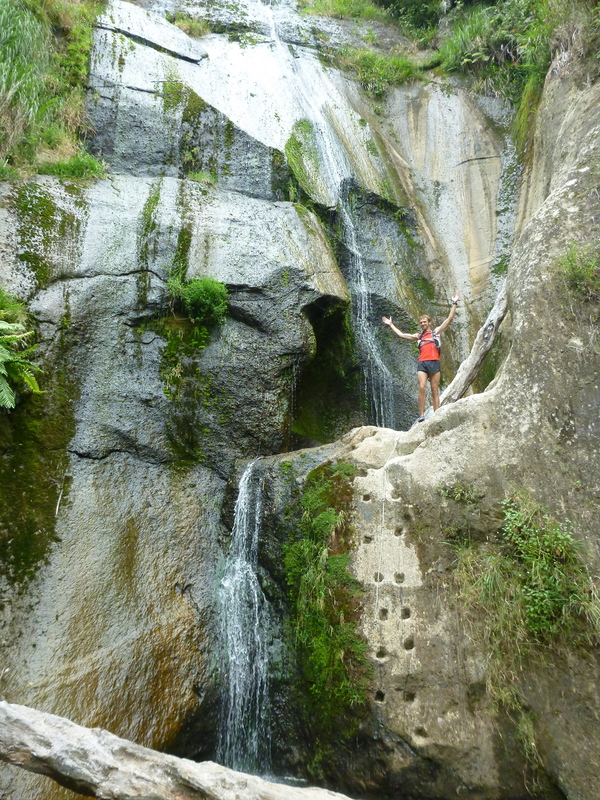 From an unpromising start 2013 turned out to be a great year on the trails for me. I started as I don’t like to, with no real Big Goals in place, but a few days in I realised that I’d run every day so far, and so the idea of The Streak was born. My self-imposed rule was that I had to run at least 5 kms every day. A wee while later I added the second goal of running 5,000 kms over the entire year. Together these twin goals kept my motivation going through illness, injury, bad weather and lazy spells. And I’m pleased to say I pulled them both off, running across the 5,000 km mark on my 365th straight day of running on the very last day of the year. But 2013 was ultimately about so much more. It was first and foremost about new friendships and new adventures. It was about watching with pride as Sal’s running went from strength to strength. It was about the birth of new ideas and new opportunities for Running Wild. There were even a few Personal Bests thrown in for good measure! 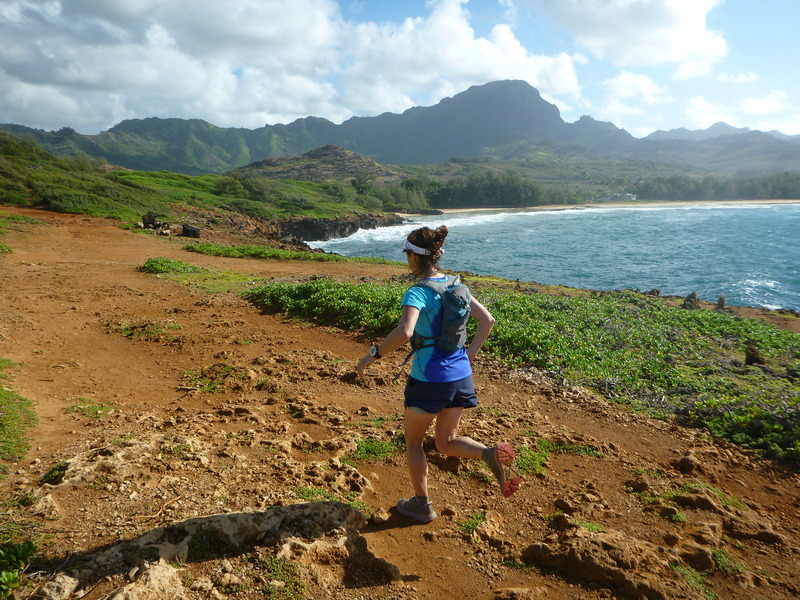 It’s hard picking out the highlights from such a fun-filled year on the trails. So many great runs with great people in great places aren’t mentioned here, but they live on in my memory regardless. Thanks to every one who shared their passion, enthusiasm, inspiration and tales with Sal and myself over what became a pretty momentous year. We kicked off the Running Wild year by taking a wonderful Dutch couple, Remko & Galina, on a customised tour of some great North Island trails. The hills came as a bit of a shock to these flatlanders but they loved every minute of it & so did we. Other highlights from this glorious month of summer sunshine included an early morning run up Roy’s Peak, Wanaka in time to catch sunrise and time spent in Siberia Valley, Aspiring National Park with my son Beinn. We walked, ran a little, swam in water holes and a freezing cold alpine lake, and took some amazing photos. The Class of ’13…… a great crowd! 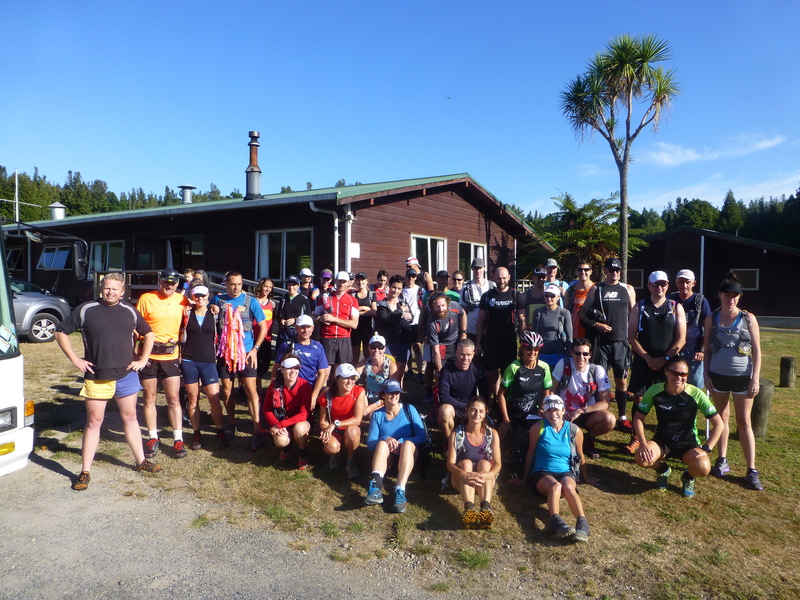 The inaugural Tarawera Trails Training Camp at Lake Okataina was a huge success and has given us the confidence to make this an annual event. Thanks to everyone who came and shared their enthusiasm for the trails. 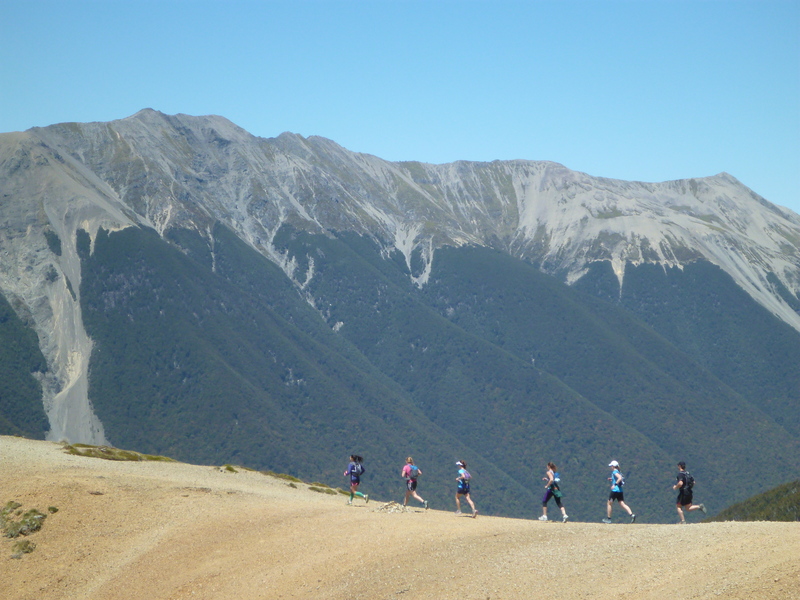 The weekend after the camp we took a tour group to one of our very favourite events – the Shotover Moonlight Mountain Marathon. There’s nothing quite like spending a night in a high country lodge and flying to the race start in a chopper the next morning! 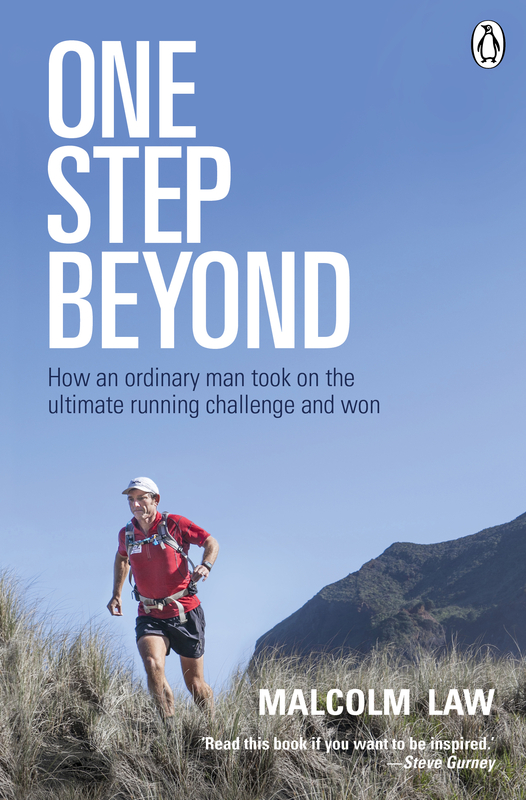 This was a frantic time of year with the launch of my book, One Step Beyond, and training for the Vibram Tarawera Ultramarathon. The book launch went well, but not the race – I suffered badly towards the end of the revised ‘fire course’ at VTUM and was heard to say “never again”. Race Director Paul Charteris is however a wise man and instantly responded with “see you next year Mal”. And of course he will as I have signed up again! A month for big mountains. 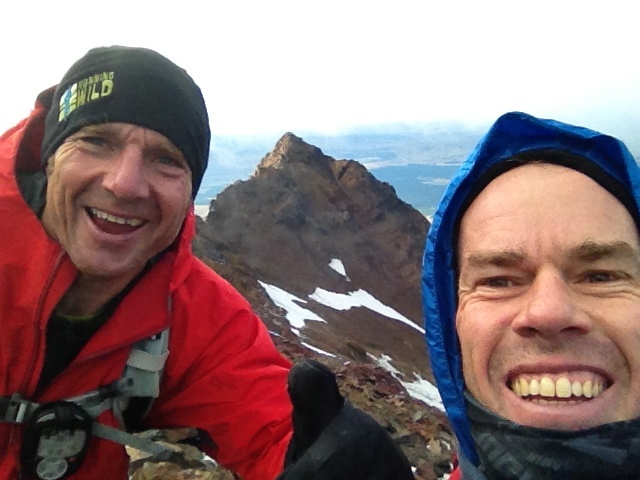 Good mate Steve Neary & I notched up a running first by climbing to the summit of Ruapehu & then running the entire Round The Mountain track all in one go. The RUDA (Ruapehu Up, Down & Around) took us 23 hrs 56 mins to complete and definitely rates as one of the toughest but most rewarding challenges I’ve ever undertaken. 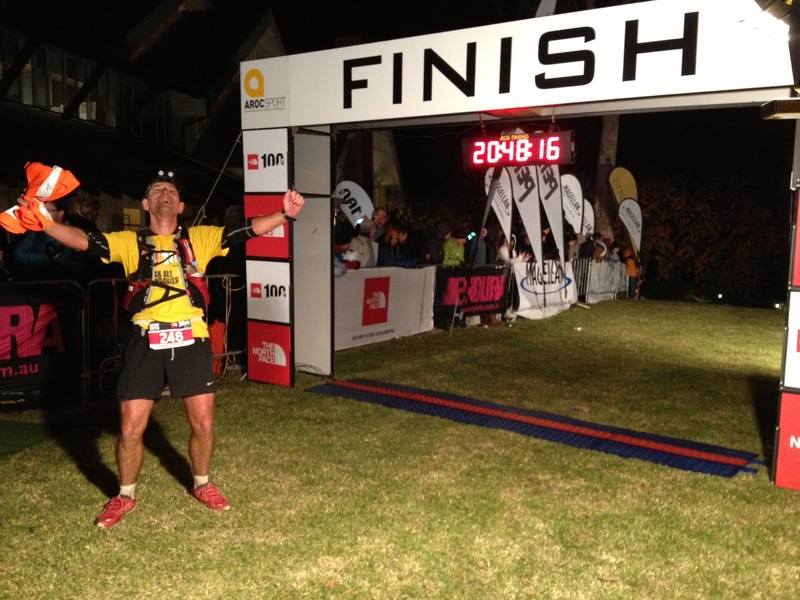 Perhaps it was that experience that set me up for a Personal Best sub-4 hour run at the Routeburn Classic two weeks later. I’d not run this since the inaugural race in 2002 but loved it so much that we have decided to take a tour party to this year’s race. May was all about preparing for, racing & recovering from the legendary North Face 100 in the Blue Mountains, Australia. With some hard lessons learned at Tarawera and a new approach to race nutrition I was stoked to take 45 minutes off my previous best time and grab the elusive silver buckle with a 13:54 finish. The days that followed were amongst the hardest of the year, but The Streak lived on! Into winter and the usual struggle to get out of the door on rainy days was eased somewhat thanks to the motivation provided by two things – my running streak and the start of the Auckland XTERRA Series. Other highlights included some beautiful winter runs around the Wanaka, a speaking engagement for Partners Life in Fiji and sharing my High Five-0 Challenge dreams with the world for the first time. A second escape from winter was made possible by another speaking engagement, this time in Hawaii. On the morning after my talk I took a group of novices for a beautiful short coastal trail run. It was during this that one of the delegates confided in me. “I’d never run before yesterday” said this 40-something year old, “but after listening to your talk I decided I was going to be a runner”. That, I have to say, not only made my day, but it made my year. Nothing could really top the thrill I got from watching Sal knock off the Hillary Trail in a super-impressive (especially given the sodden conditions) 13 hrs and a couple of minutes. But I also enjoyed my first proper High Five-0 recces – one through the Kaimais with an ascent of Te Aroha, and another up Mt. Edgecumbe. And the month was topped off when I was signed up to be a Marmot sponsored athlete, the benefits of which were obvious when a big box of very cool clothing arrived by courier a few days later. 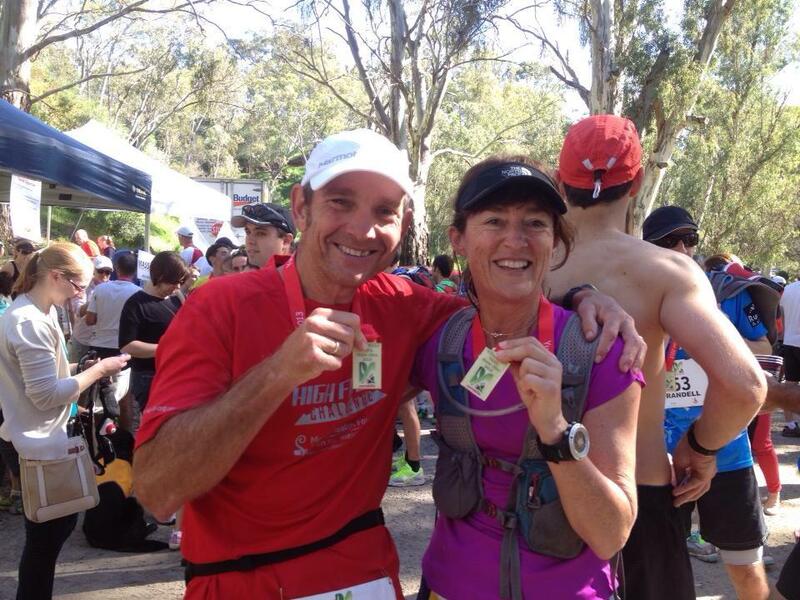 The highlight had to be a trip to Adelaide where I was honoured to run as Race Ambassador in the Yurrebilla 56k Ultra. I’d never run in this part of the world before. I was blown away by the glorious & varied trail and the beautiful scenery, but most of all by the spirit of this wonderfully ‘old school’ event. Sal & I both loved getting to know a great bunch of South Australian runners. If you ever get the chance to do it, take it! And talking of great events, October saw the second running of the Xterra Waihi Ultra – 60 kms of primo bush running with some huge climbs, gnarly trails, river crossings, tunnels, swing bridges, the works. I love this run more than just about any other North Island course and this time around was no exception. 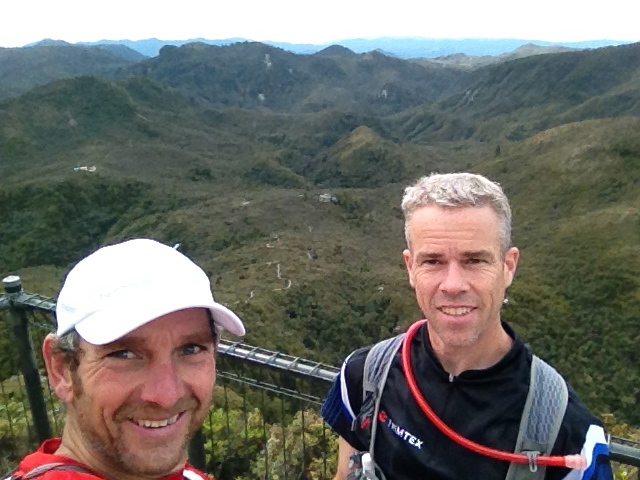 The other truly memorable day was a High Five-0 recce on the Coromandel with Steve Neary. Starting in Thames we ran trail new to us both over main range, made an ascent of The Pinnacles and returned to the main valley to complete an awesome mountain marathon. 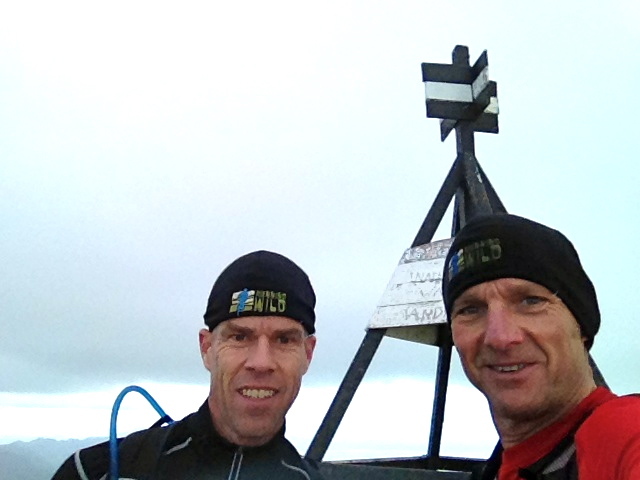 Sal & I led our second Top of the South trail running trip. Our clients – from USA, Australia & New Zealand – were an awesome bunch, the weather was unbelievably brilliant, and the trails (that included running through 3 National Parks) were sublime. What a treat it was to share some of our country’s (and very possibly the world’s) finest trails with such a great crowd. My favourite week of the year without a doubt. Mission accomplished – 5,000 kms for the year! 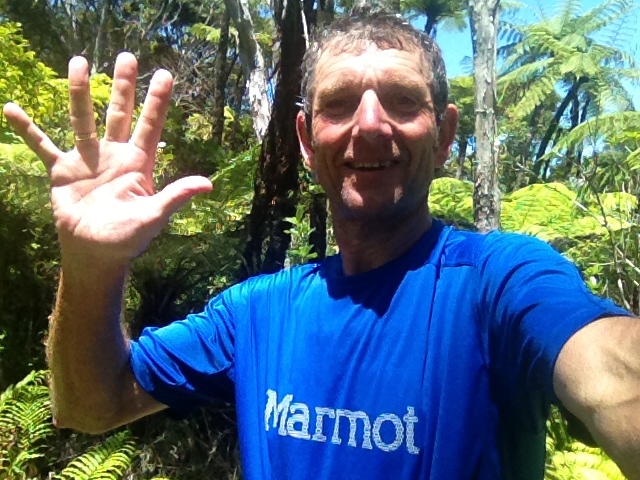 By far my biggest running month as I chased down my target of 5,000 kms for the year, achieving it with a glorious new year’s eve run on some of my favourite Waitakere trails around Karekare and Piha. Also memorable, not for entirely good reasons, was my failed attempt at completing a solo, self-supported Double Hillary Trail. You can read all about what went wrong, and the lessons I learned, by clicking here. These highlights cover just a fraction of what was a fantastic year on the trails. It was a year where I gained new wisdom, re-learnt some lessons that shouldn’t have needed re-learning, made stacks of new friends, had heaps of new adventures, achieved some landmark goals, and finished feeling stronger, fitter and happier than ever. To all those who shared it with me and gave their support, thank you. About 85% on trail. Total of 5,005 kms with 143,500m of climb. 2014 is all about training for the High Five-0 Challenge. To keep in touch with all the goings on in the lead up to this monstrous goal check out the Facebook Page and look out for more blog posts. Happy new year & happy trails all. I hope 2014 is a cracker for you. 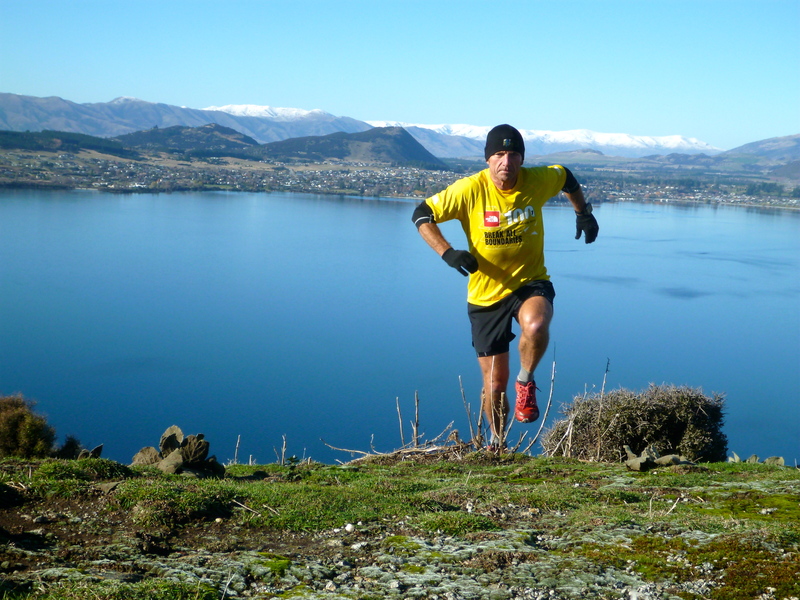 This entry was posted in Great runs and tagged adventure running, mountain running, trail running, ultra running. Bookmark the permalink.